Come and join us on the trip of a life time !! 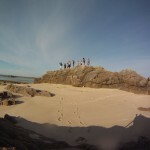 Come and join us ( Windmadness + Jersey Seafaris ) on a exhilarating 3 hour Stand Up Paddle Board Tour of the offshore Jersey Reefs – Les Minquiers. 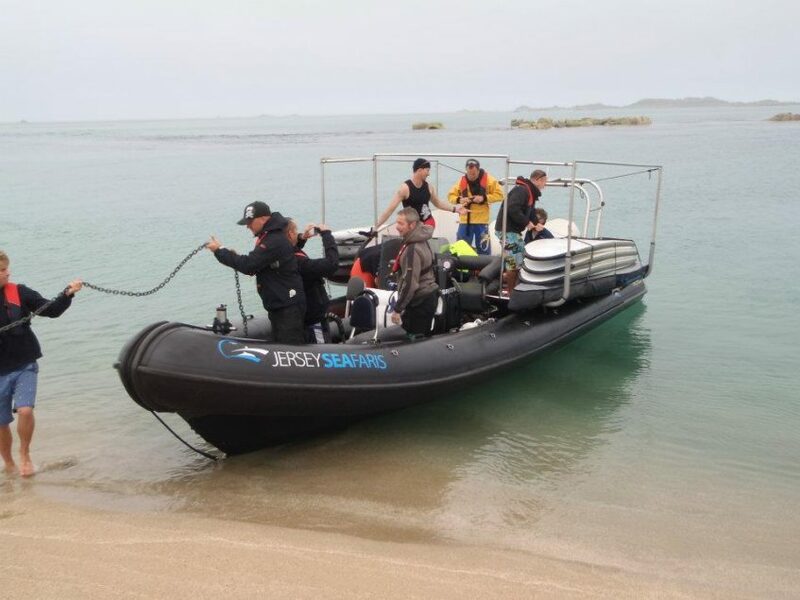 We will then be able to go for a quick 10 minute walk around the island whilst the team unload the boat, prepare the paddle boards and get you on the water. 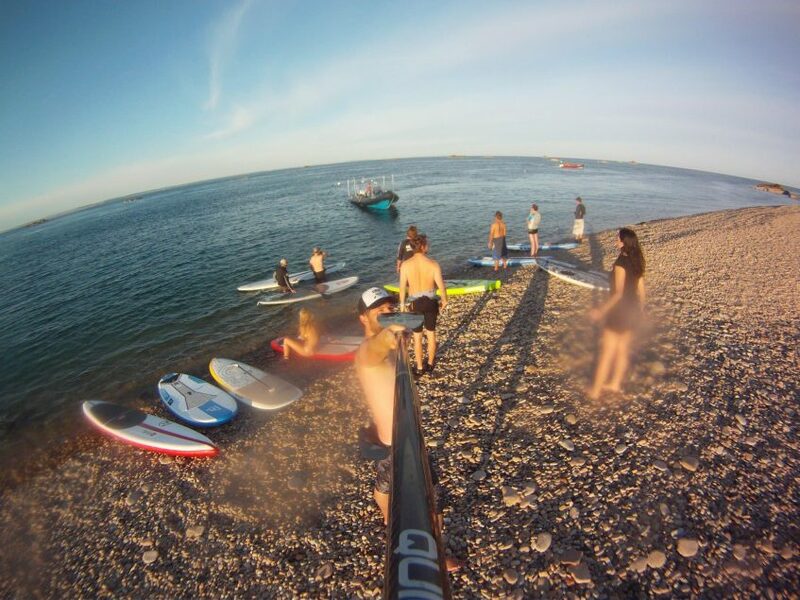 You’ll have around 90ish Minutes of Paddle boarding now, visiting some of the smaller sand banks! 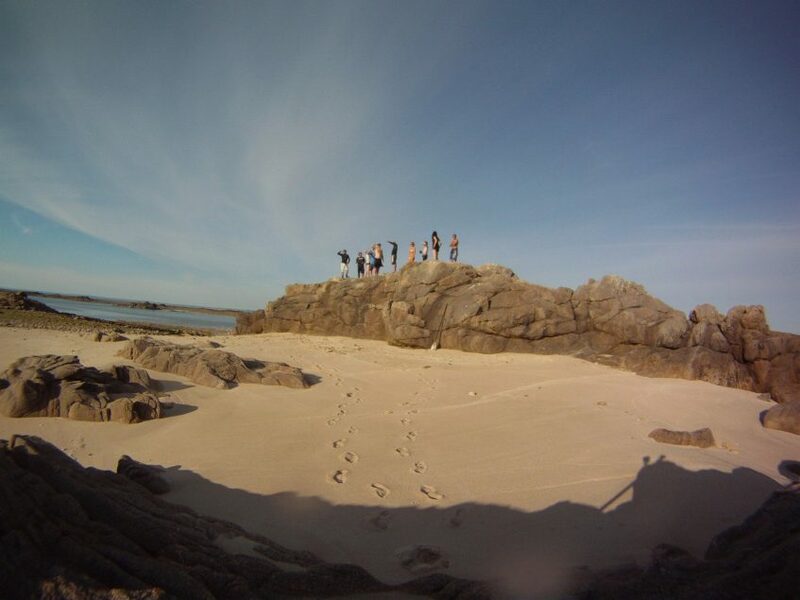 After this, if you missed the first walk, there is another 15 minute walk around the main island, whilst the team loads up the boat in preparation for our journey back! We will then arrive back 30 minutes later. So the whole trip is around 3 hours. – More dates to follow later this season. Make sure you visit our Calendar page to see our activities and book on!! Can I bring my own paddle board? – Of course, please let us know upon booking so we can make sure there is enough or not to many boards on the boat! Cancellation of your booking – Bookings can be cancelled and fully refunded 48 hours prior the excursion, however 48-24 hours prior the excursion there will be a 50% booking fee and less than 24 hours we regret we cannot refund the seat. 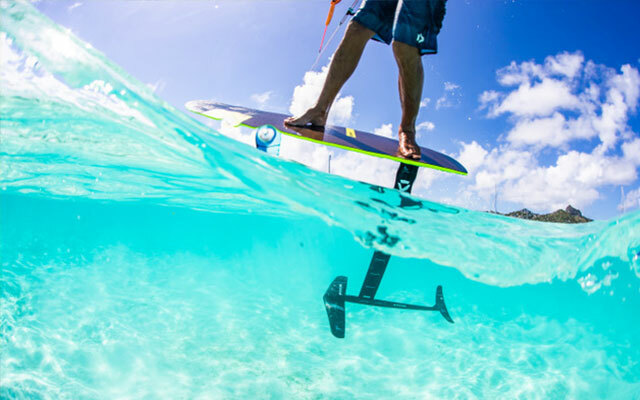 Paddle Board level – We require you to have a compitent level of paddle boarding experience, and hopefully you’ve paddleboarded with Windmadness before! Reason for this, is due to strong ocean currents and water movement, sometimes the paddleboarding can be hard work, also working our ways throughout gulleys, board control is a necessity. If you haven’t any paddle board experience, and are desperate to come along, please come to one of our Paddle Board Lessons / Activities . Food, Water, Sunscreen, Warm clothing to change in to, wetsuit (available to hire), Smiles, and of course a waterproof camera!! The Boat, Paddle Boards, Paddles, Life Vests and Spray Tops for extra warmth on those crossings!